Cross Street: Hwy 60 & Country Club Dr. Directions: Property is on the NE corner of W. Wickenburg Way and Country Club Drive. 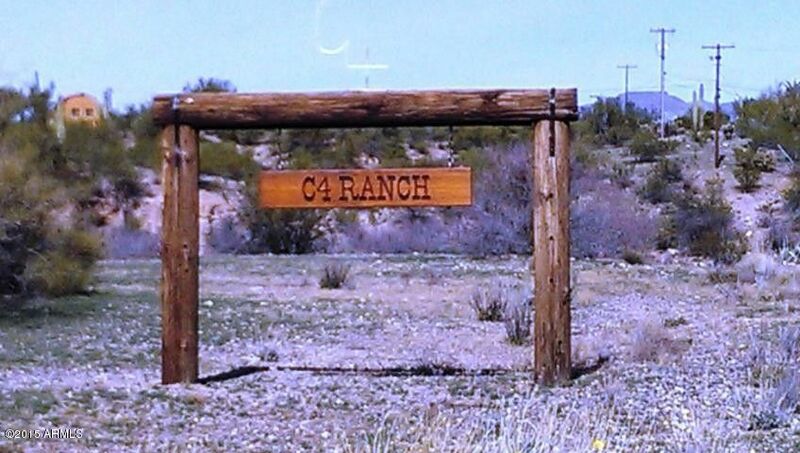 Property is bordered by W. Wickenburg Way, Country Club Drive, Sunset Drive, and Horseshoe Drive.